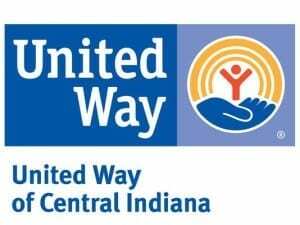 Building a better Central Indiana one project at a time. 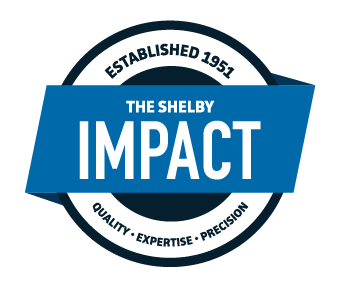 Shelby Materials began as a small-town-company. 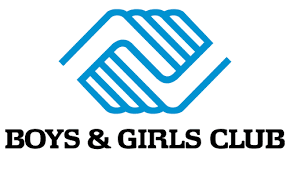 Despite the fact we’ve grown to 11 different locations throughout Central Indiana, we remain committed to the cities and towns in which we work, donating hours and time to numerous organizations and projects.